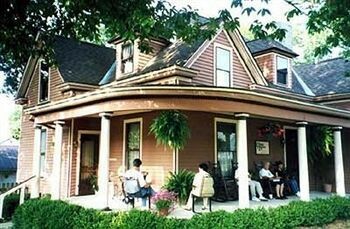 Property Location When you stay at The Corner House Bed & Breakfast in Nicholasville, you&apos;ll be within the vicinity of Camp Nelson Civil War Heritage Park. This bed & breakfast is within the region of Waveland State Historical Site and Talon Winery.Rooms Make yourself at home in one of the guestrooms featuring refrigerators and DVD players. Complimentary wireless Internet access keeps you connected, and cable programming is available for your entertainment.Rec, Spa, Premium Amenities Take in the views from a garden and make use of amenities such as gift shops/newsstands and tour/ticket assistance.